After a few busy weeks that have prevented any recent landscape photography trips, I grab a couple of hours on a lovely sunny Sunday evening to recharge my batteries. 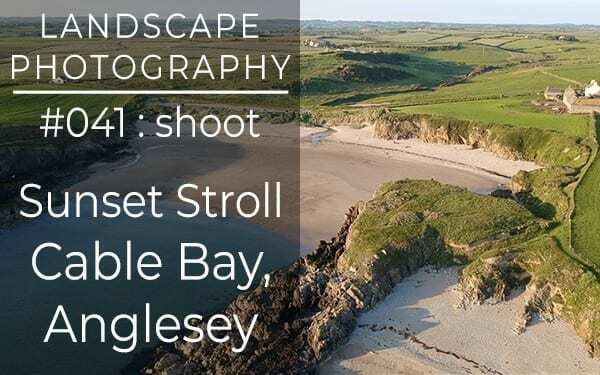 Cable Bay is located on the Anglesey coast between Rhosneigr and Aberffraw. It’s usually very busy, so it was a rare treat to find that it was almost deserted.